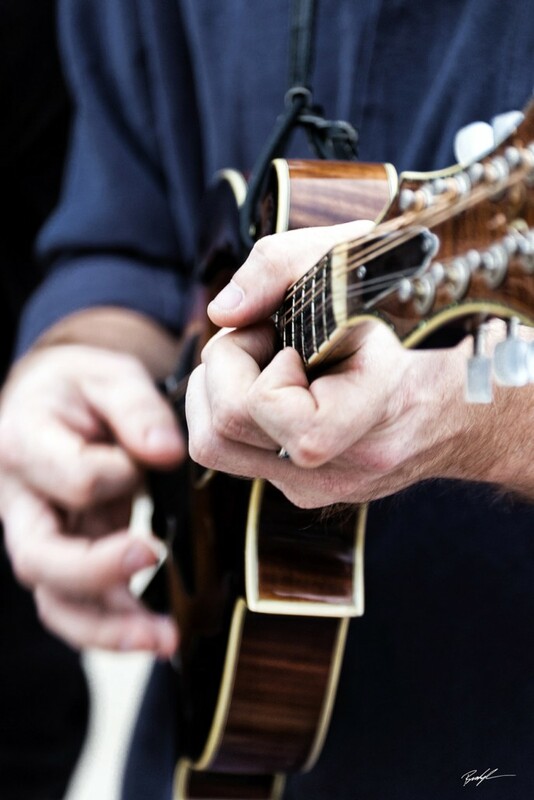 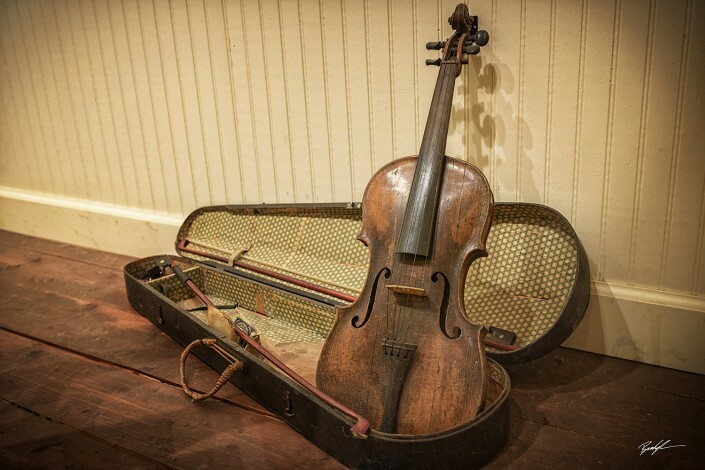 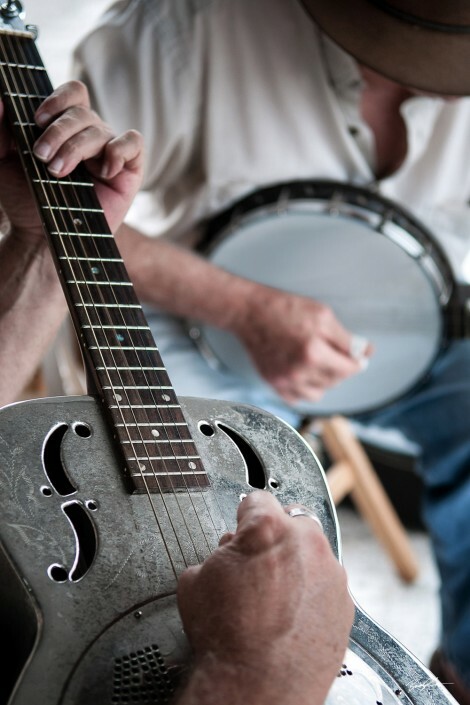 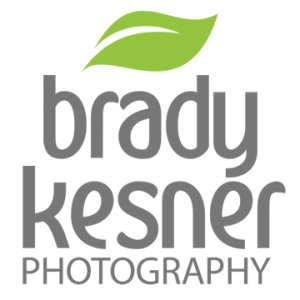 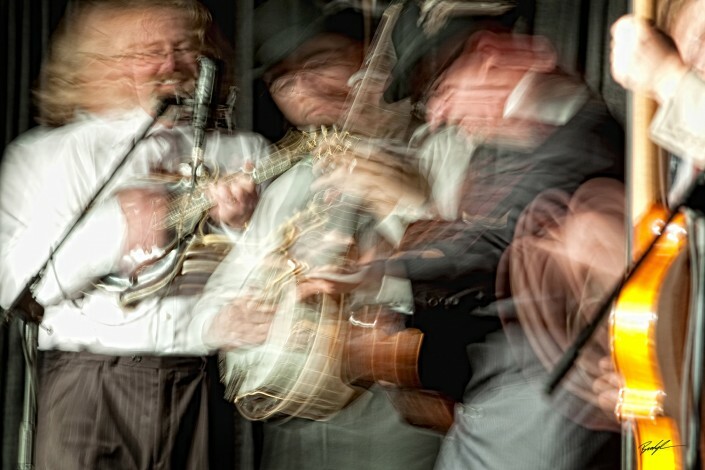 Music Photography: Photographs celebrating music and stringed instruments used in the bluegrass genre. 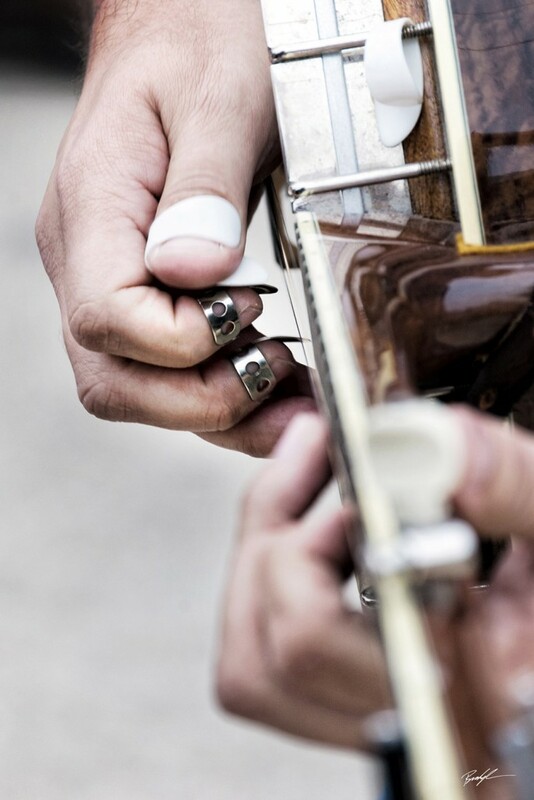 Music is another one of my passions. 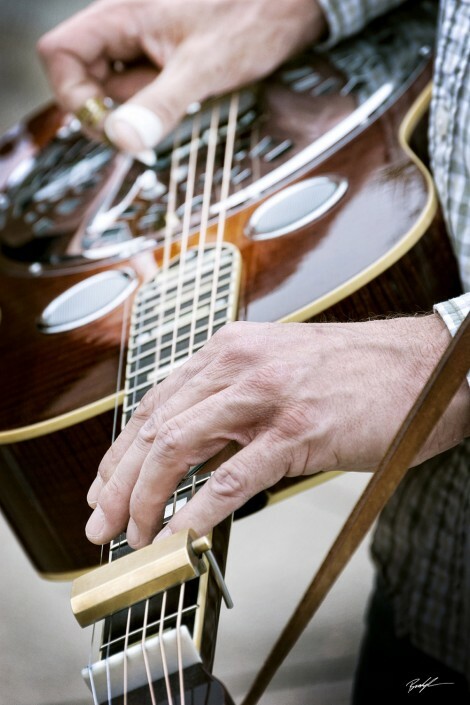 Learning to play an instrument with any proficiency requires countless hours of practice and takes a long time to develop dexterity in the hands. Knowing firsthand how difficult it can to learn an instrument, it’s the hands of musicians that interests me the most.